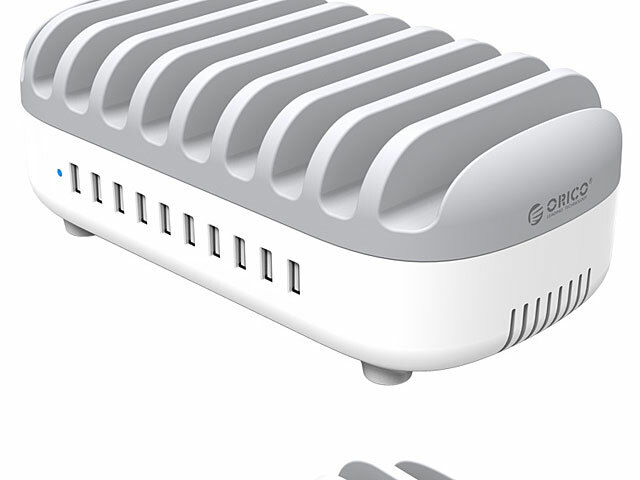 Customized one-stop charging equipment in public places. 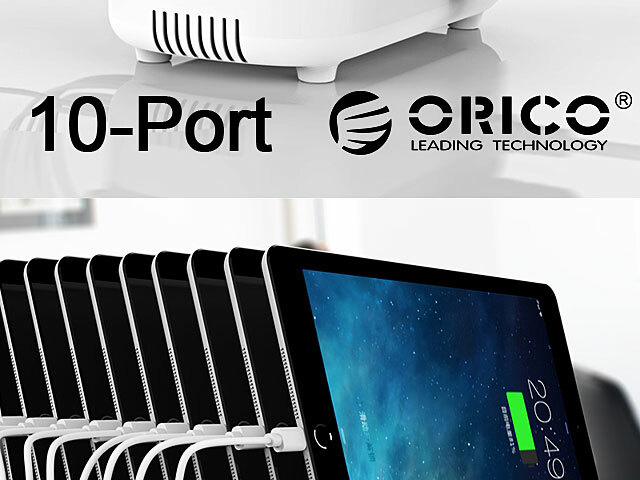 10 ports USB charging with stand, built-in cooling fan, smart controller, MPS synchronous rectification, 120W high-power. 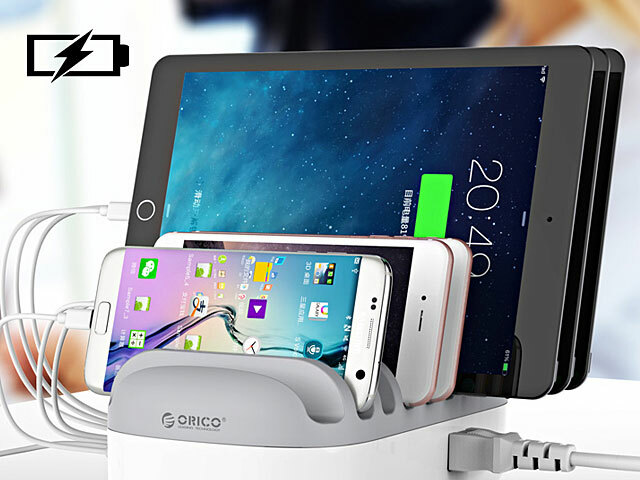 Innovation with high energy, concentrated charging 10 devices. 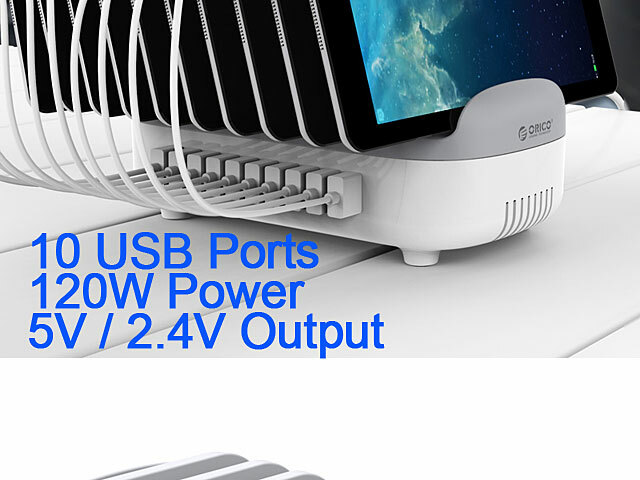 Enthusiast 10 ports USB charger, 140 total power, each port 5V2.4A full output, charging 10 tablets at once, convenient for usage in resturant, hotel, school, shopping mall, airport and etc. Free from confusion. 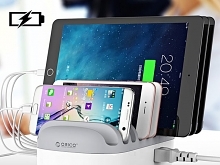 Mess and disorder caused by multi-devices charging may influence the experience of users. Each USB port with a corresponding stand and scientific slot depth for mobile phones, tablet and other electronic devices, clean and tidy. As cool as you can. 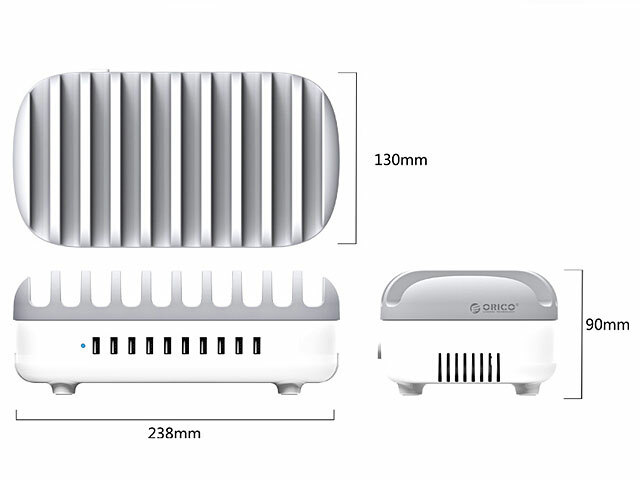 Built-in active cooling fan, and ventilation holes on sides, make better heat dissipation, keeps it continuously running, stable and safe. Keep running stable and stylish. 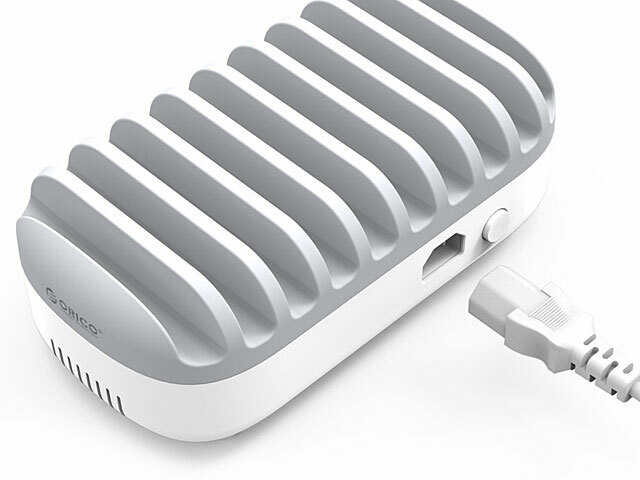 Turn off the power after charging. Indicate the the power supply status. Overvoltage protection Surge protection Over current protection Short circuit protection Over charging protection Over heat protection Over power protection 750° Flame retardant. Globally applicable after changing plugs. Detached power cord is convenient to store; Globally applicable as works on 100-240V wide voltage after changing plug.